Interviewing Glyn Moody: why we should worry about our own digital Freedom. Did you even thought about your Digital Freedom? 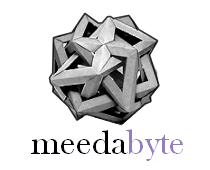 Meedabyte hosts an interview of Glyn Moody on the topic. You should read it. Are you interested in threats your Freedom is subject to on the Internet?